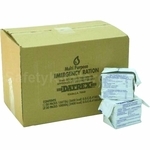 Boating and Marine Emergency Survival Kits. 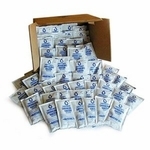 Get US Coast Guard approved Survival Supplies. Ensure your safety with our Boating and Marine Survival Supplies. 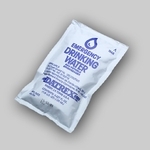 Our Food and Water is US Coast Guard approved and made by Datrex in the USA. It meets stringent manufacturing requirements for a 5 year shelf life. Our 72 hour Survival Kits include important safety supplies to ensure you are prepared for emergencies on the water.